The Supreme Court will on 27 October hear a plea to ban the deadly Blue Whale game. The petition was filed by a 73-year-old Chennai advocate NS Ponnaiah, who blamed the game for 100 suicides throughout the country in recent times. Earlier on 15 September, the apex court had issued a notice to the Centre in connection with a plea seeking a complete ban on the Blue Whale Challenge. 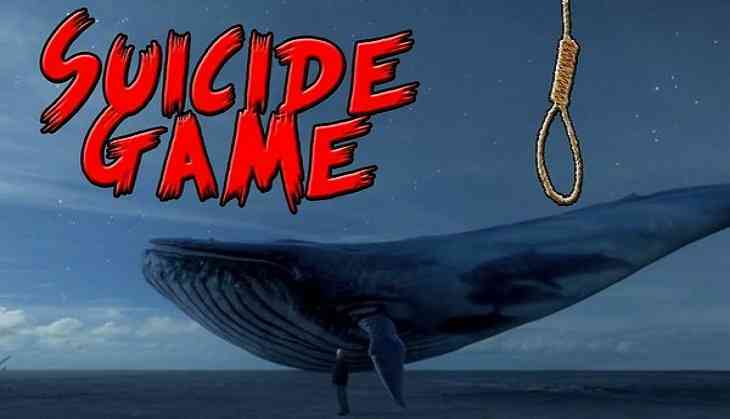 The deadly Blue Whale game is an online game that challenges players for over 50 days, demanding them to complete tasks given by an anonymous controller. The game initially asks the player to draw a whale on a piece of paper, then carve a whale figure on their body, and then gives other tasks such as watching horror movies alone on odd hours etc. The task concludes with the final challenge that is committing suicide.